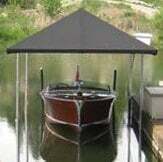 The 18k59 boat lift is heavy duty, yet easy to assemble. Steel has less flex and is stable against wakes and waves. 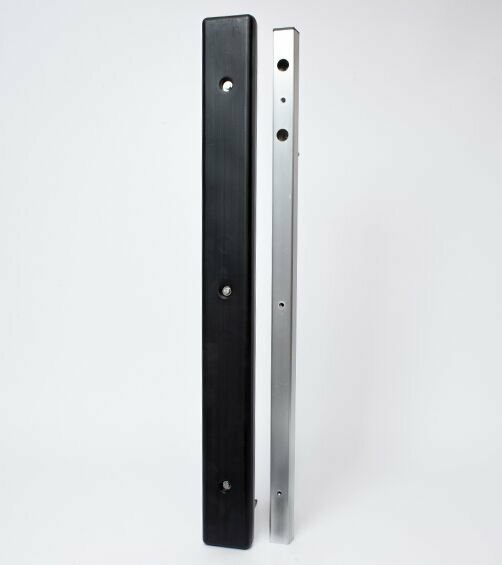 The rigid properties are preferred for Class 2 and Class 3 sized boats, and it is also ideal for deep-water sites. Hydraulics that use a special long-life, environmentally friendly fluid. 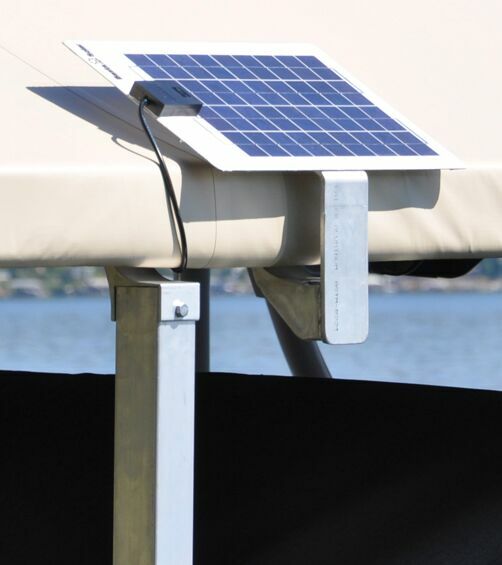 Note: Boat lift uses two Group 29 deep-cycle marine batteries. Batteries are not included.